Can You Get Pink Eye from Farting? Many yoga exercises aim to improve the health of body organs. When it comes to eye health, yoga can be beneficial as well. Certain yoga exercises can improve the normal eye functioning, but they can also help overcome some health problems related to the eyes such as short-sightedness, myopia, etc. In order to benefit from these exercises, you will need to practice yoga for a couple of months. Sit in a comfortable position and keep your eyes open. Blink very quickly for 10 times, close the eyes and relax for about 20 seconds. Slowly concentrate on your breathing afterward. Repeat this exercise about 5 times. Sit in a comfortable position in a quiet area with your eyes closed. Focus on your breathing and relax completely. Rub the palms of your hands vigorously, until they are warm. Place the palms over your eyelids gently. The warmth of your palms will be transferred to your eyes and the eye muscle will relax. Concentrate and stay in this position until your eyes have completely absorbed the heat from your palms. Lower your hands while keeping your eyes still closed. Repeat this process about 3 times. Sit on the floor with your legs stretched forward. Place your left fist on your knee while your thumbs are pointed upwards. Look straight forward at a point in the same level as your eyes. 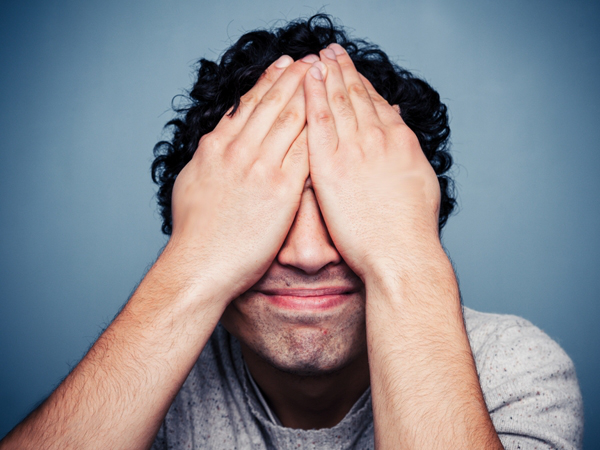 Don’t move your head, breath out and focus your eyes on the left thumb without moving your head. Breathe in and focus your eyes in front of you at a point in the same level as your eyes. Repeat the same process with your right thumb. Once finished close your eyes and relax. This is another pose of yoga for eyes to remove glasses. Repeat this exercise about 10 times. Close your eyes and rest once finished. Sit on the floor with your legs stretched forward. Place the left hand on your left knee. Hold the right fist with the thumb pointed upwards in the level of your right knee while keeping your elbow straight. Don’t move your head and focus on the thumb. 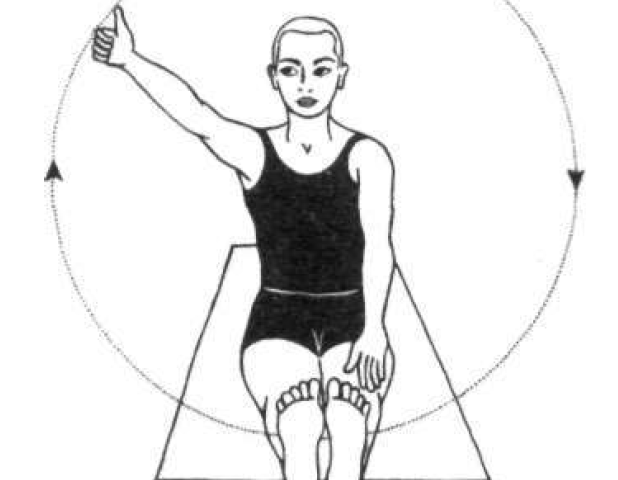 While keeping the elbow straight make a circle with your thumb. 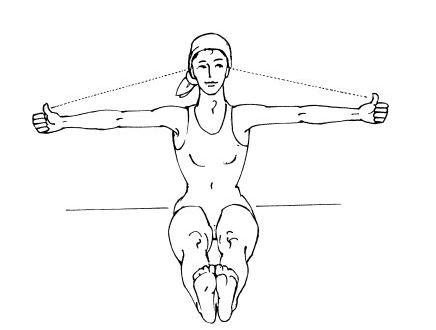 Repeat this yoga exercise about 5 times in both clock direction and anti-clock direction. 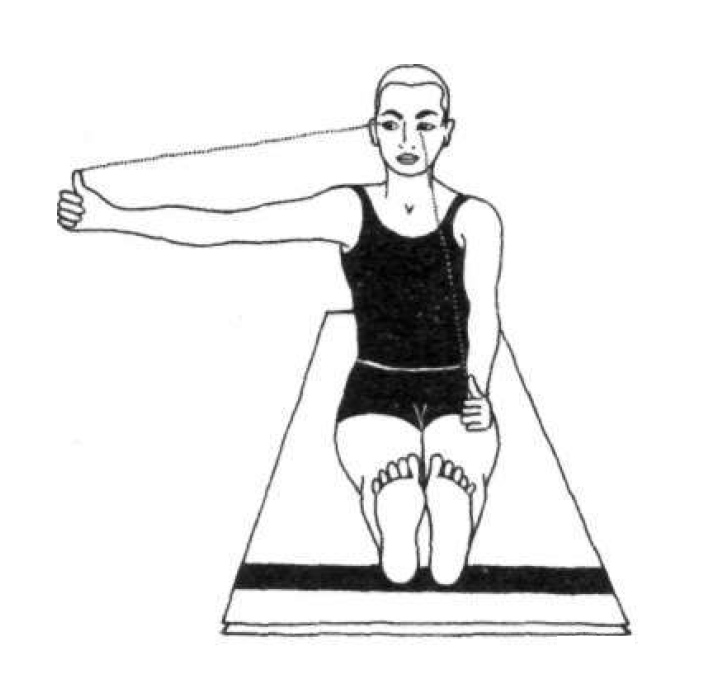 Repeat the exercise with the left thumb as well. Close your eyes and rest once finished. Yoga for eyes to remove glasses? Try this one. You can either stand or sit in front of your window which has a clear view on the horizon. Keep your arms by your side and focus on the tip of your nose for about 10 seconds. Look on the horizon and again focus on the tip of your nose. Repeat this exercise for about 10 or 20 times. Breathe in while viewing the tip of your nose and breathe out while viewing the horizon. Close your eyes and rest once finished. Sit with your legs crossed. Lift your right arm directly in front of your nose. With your right arm make a fist while keeping your thumb upwards. Focus both of your eyes on the tip of your thumb. Bend the arm slowly and bring the thumb to the tip of your nose while keeping your eyes focused on the tip of the thumb. Remain in this position for a couple of seconds. Continue gazing at the tip of the thumb while you straighten your arm slowly. Repeat this exercise at least 5 times. Breathe in while you pull your thumb to the tip of your nose. Hold your breath while holding the thumb at the tip of your nose and breathe out while you slowly straighten your arm. Close your eyes and rest once finished. Try this yoga for eyes to remove glasses. 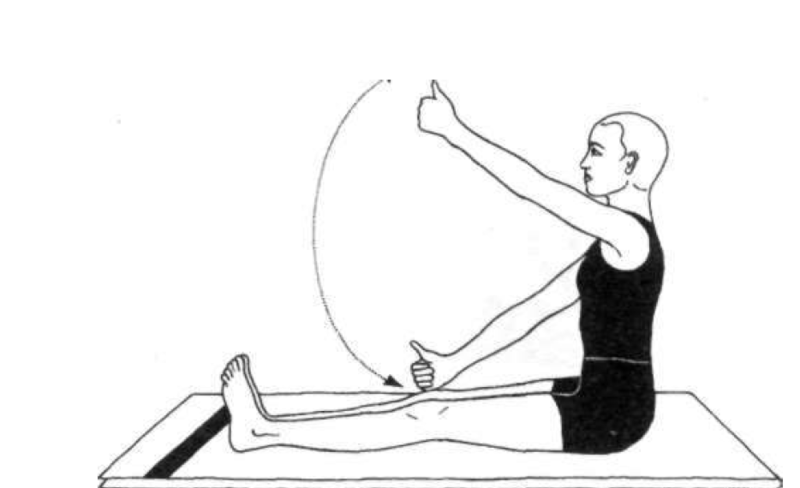 Sit on the floor with your legs stretched forward. Place both fists on your knees with the thumbs pointed upwards. Keep your arms straight while lifting the thumbs slowly. Keep your eyes focused on your thumbs while moving them. Once you have raised your thumbs to the maximum, slowly bring them down to the starting position. Repeat this exercise 5 times for both thumbs. Breathe in while raising the thumb and breathe out while lowering the thumb. Close the eyes and relax once finished. You should repeat this exercise in cycles, 15 to 20 times. Eat a healthy diet as it is very beneficial for your health, including the health of your eyes. Plenty of fruits and vegetables should be part of your daily diet as they can significantly improve the health of your eyes. Vitamins such as Vitamin A, C, and E, or minerals are important for your eyesight. Antioxidants are very beneficial as well as they are a great source of nutrients for your eyes. If you are worried about your vitamin intake, then you can consider vitamin supplements. Getting the necessary rest is important for your health, including the health of your eyes. You should take some brakes during the day while working, as well as get plenty of sleep at night. This is especially important if you work on a computer all day, straining your eyes too much. Sitting in front of your computer all day will do no good to your eyes. However, as life is not imaginable without a computer, try to take breaks every hour. Just close your eyes or get up and walk around the office for about 10 minutes. Focus your eyes on something else and not on a screen. There is also the known 10-10-10 rule which consists in looking at something 10 feet away for 10 seconds, every 10 minutes that you spend working on a computer in order to help your eyes relax. The rest during the day is not enough. For a better health of your eyes, you should get at least 8 hours of good sleep at night. If your eyes are well rested, normally they will be in a better condition.